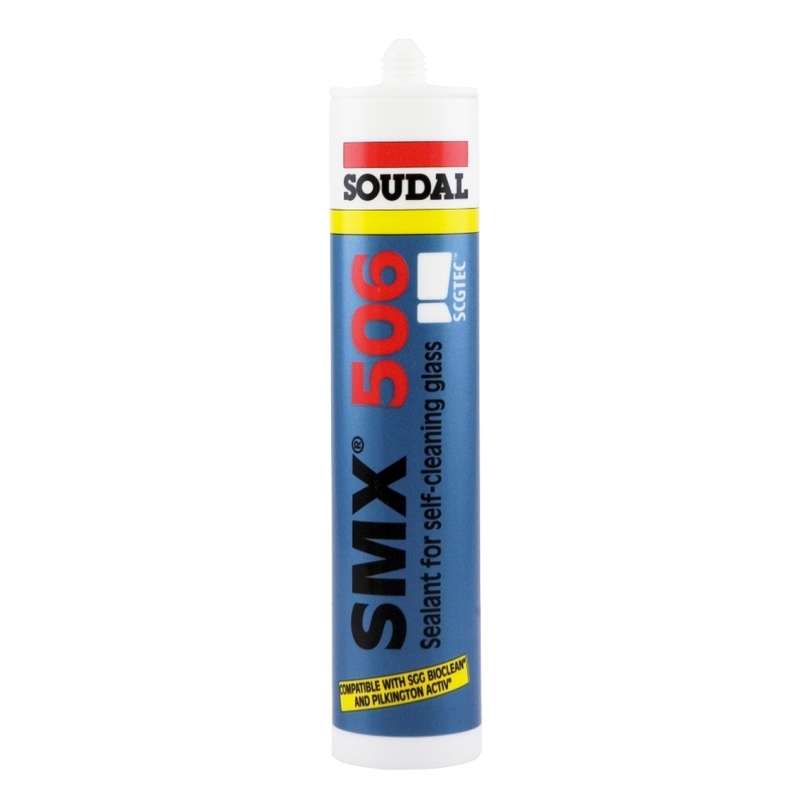 SMX 506 is specialist single component sealant for use on self cleaning glass. Based on SMX technology, chemically neutral and fully elastic. Specially developed for use on all self-cleaning glass including SGG Bioclean and Activ. Sealing between glass and all traditional frame materials such as timber, aluminium, steel, PVCu, glass to glass joints in aluminium systems and conservatory roof sealing. Self cleaning glass hybrid silicone sealant.